We are dedicated to serving people in the same way we would want to be treated. 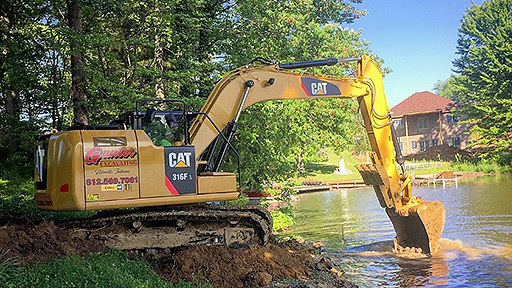 Our reliable equipment and experienced personnel get the job done right! We are devoted to helping you explore how we can help you on your next project. 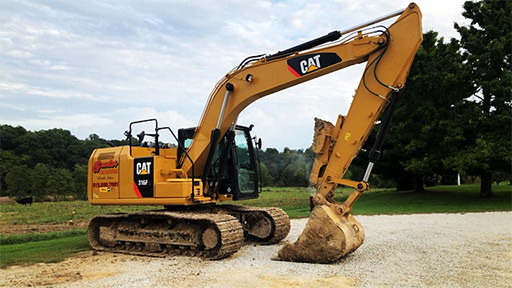 Keith Gunter Excavating has provided all of our gravel, stone, and top soil over the past 8 years. Keith and his team have stood behind their work and provide solid service for our operation here at the Springs. You’ll enjoy Keith and his team. Over the last 10 years, Keith has completed several projects for me including: tearing down a house, building a pond, digging a basement, building gravel lanes, building parking lots, ripping out old driveways, ripping out tree stumps, hauling off scrap, hauling a lot of stone, seeding new yards, and really a lot more than that. Keith has always done great work, been honest in his dealings, and has done what he said he would do all at a reasonable price. I’m not sure you can ask for much more than that. 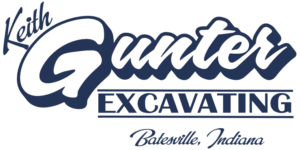 At Keith Gunter Excavating, we understand that your project has a timeline and a budget. 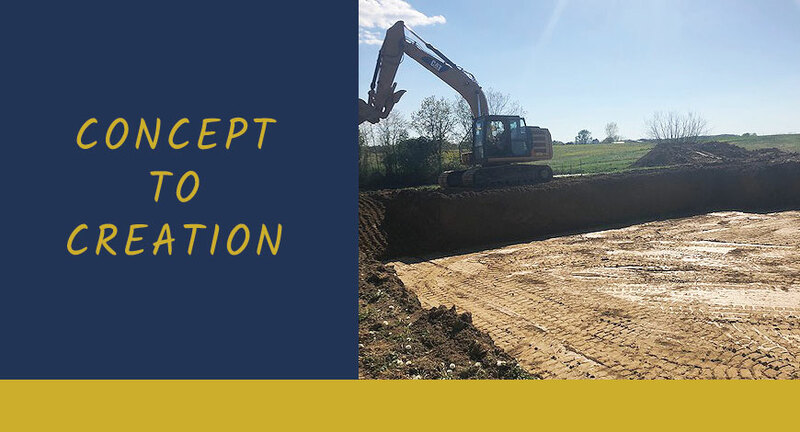 We are committed to earning your respect and trust by completing your project safely, professionally and on time. 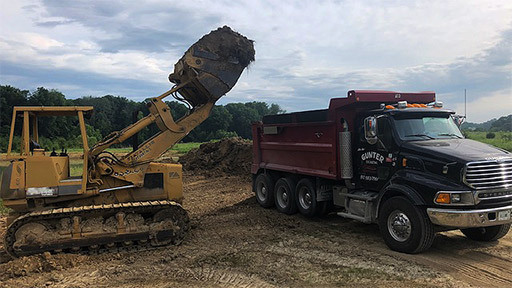 From site work and grading to demolition, driveways and more, our satisfied customers prove our commitment to excellence.